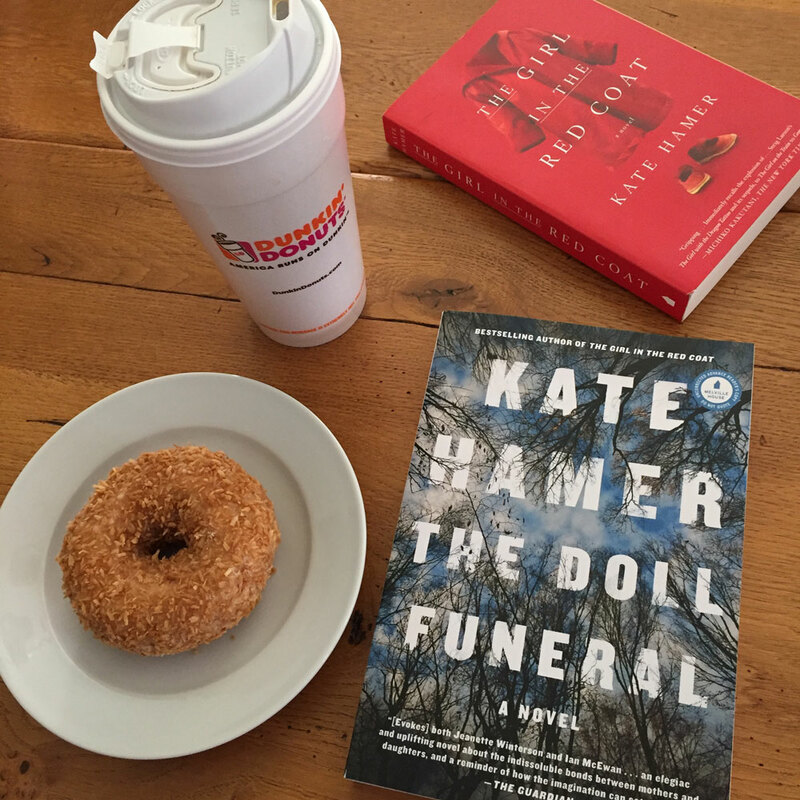 My Highly Caffeinated Thought: A darkly atmospheric novel about the bonds of family all the while pushing past the boundaries of what happens after death. Truth time. 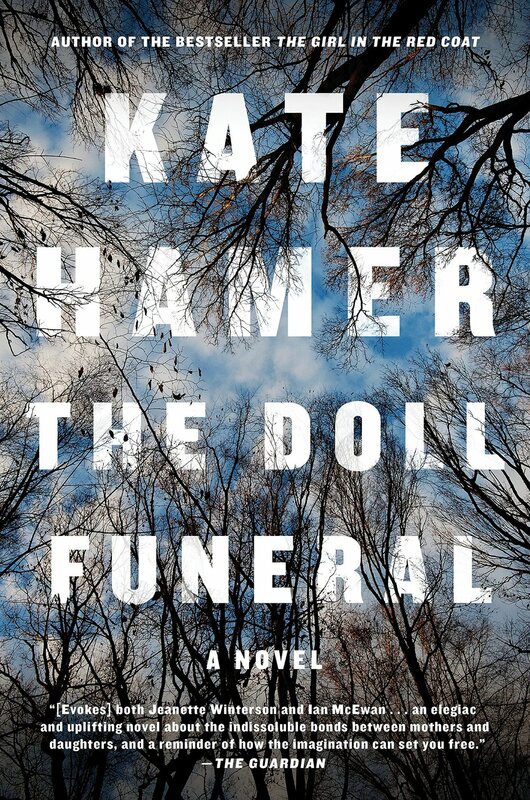 THE DOLL FUNERAL is one of those books that you will either like, not finish, or dislike. I have heard a lot of mixed reactions to the book from other readers, but personally, I am glad that I finished it. I will not lie though. In the beginning, I was a bit confused and almost put the book down. However, I hate to quit on an author that I have liked in the past, so I plugged through and the ending was my reward. What I loved about this book is the tone and the peculiarity of the story. The way that the author untangles the history of all those involved in Ruby’s life creates the suspense. This book is not your typical psychological thriller. Though it does have some mind games going on, the questions and tension in the book come from Ruby and her interactions with all those in her life. It is with this young teenage girl that we are able to find out what really happened as well as peel back the veil of the afterlife. For what it is worth, I liked the book. It took a bit of time to get into, yes. Yet, at the end, I was touched by Ruby’s journey. It reminded me that sometimes the bonds we have with are family and loved ones don’t go away…even after death. Find the book at Amazon, Books-A-Million, and Barnes & Noble. About the Author: Kate won the Rhys Davies short story prize in 2011 and the story was broadcast on BBC Radio 4, she also has short stories published in anthologies such as ‘A Fiction Map of Wales’ and ‘New Welsh Short Stories’. She’s written articles and reviews for 'The Independent', 'The Sunday Mail' and 'The New York Times'. Kate grew up in the West Country and Pembrokeshire and now lives with her husband in Cardiff.